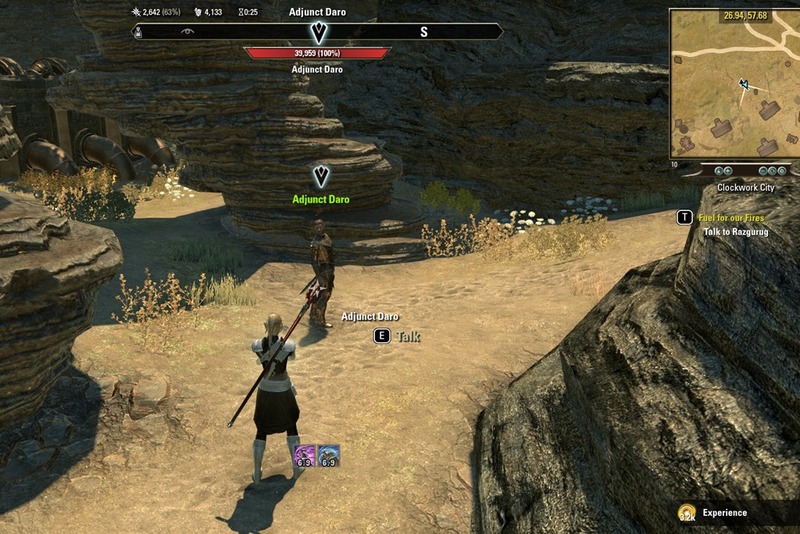 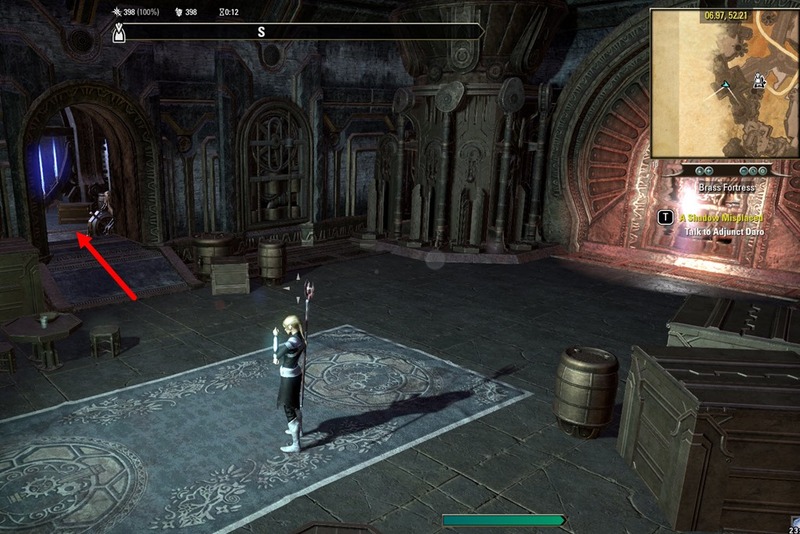 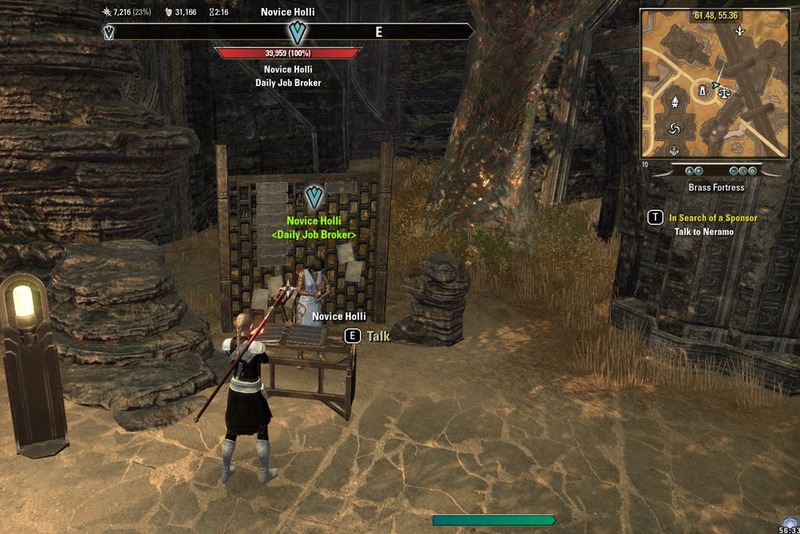 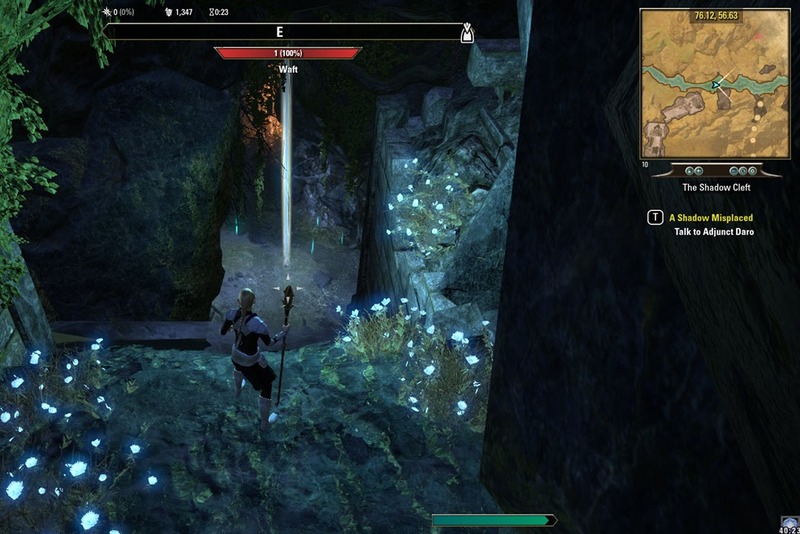 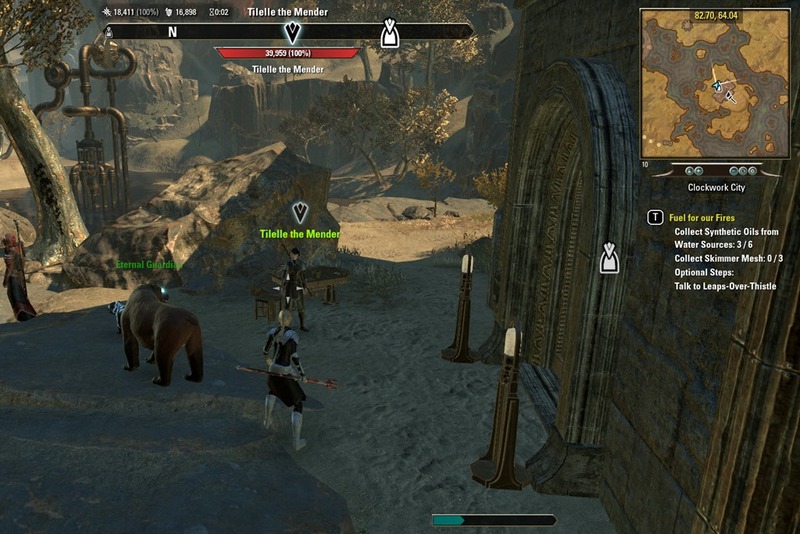 A guide to the Elder Scrolls Online Clockwork City Celebration event running from Nov 15 to Nov 26. 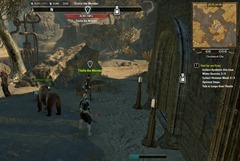 If you do not have ESO Plus and and don’t have the Clockwork City DLC purchased, fear not, ESO is also running a free ESO Plus trial from Thursday, November 15 at 10:00AM EST to Wednesday, November 21 at 10:00AM EST. 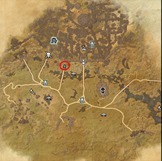 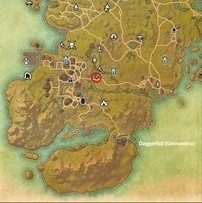 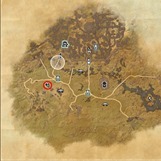 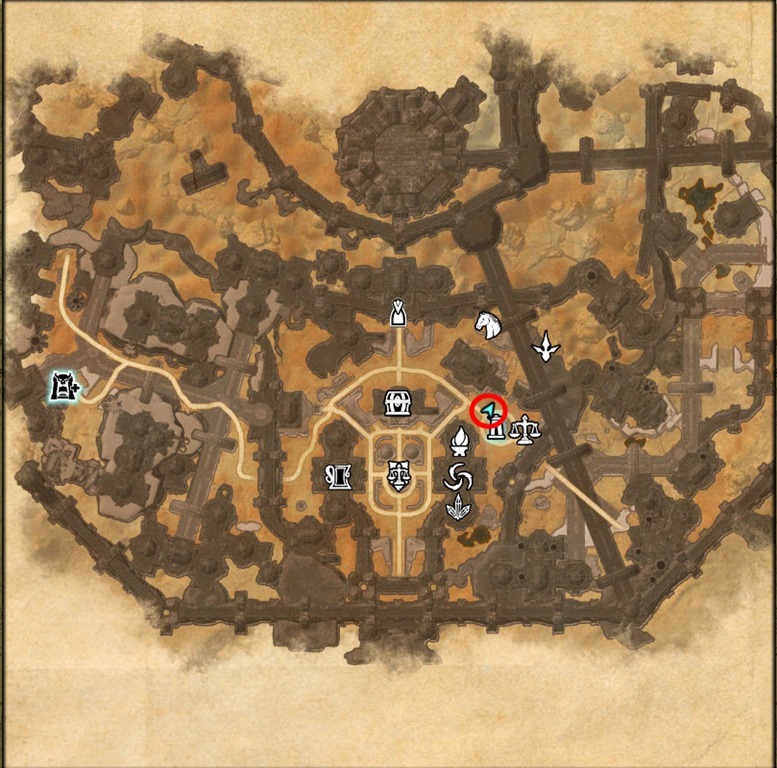 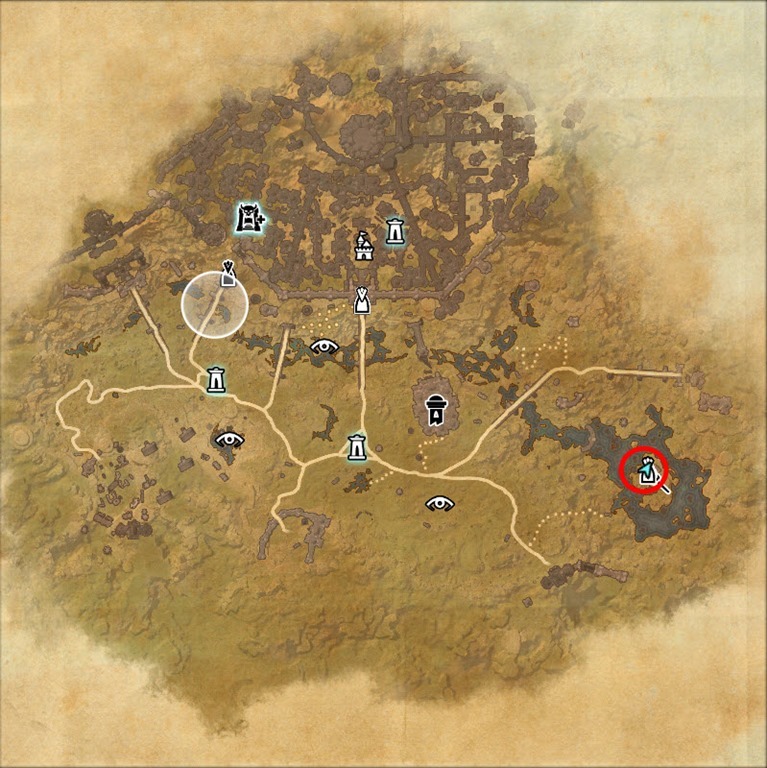 This will just give you enough time to acquire 10 feathers for the Indrik mount with 1 day to spare. 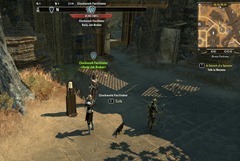 The Clockwork City Collector’s Bundle will be available for 2400 crowns (40% off) from November 15 until November 21. 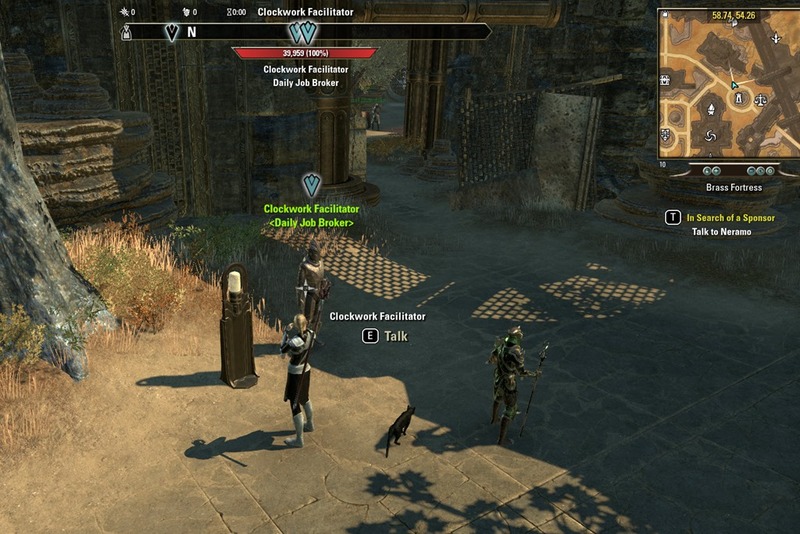 Complete a Clockwork City daily each day during the Clockwork Celebration event to earn two Event Tickets per day towards your Indrik Mount. 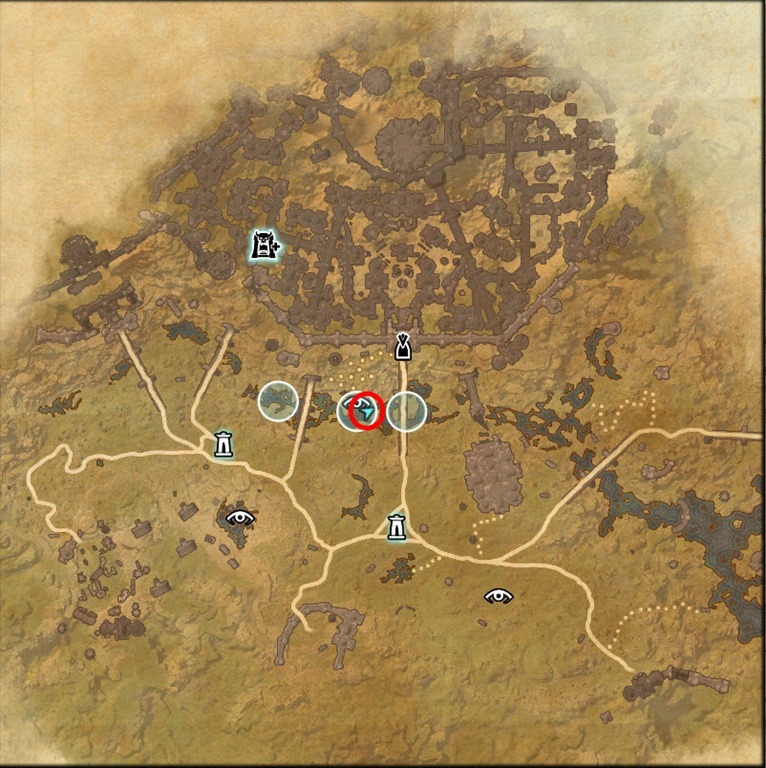 Dailies reset at 1 am EST everyday. 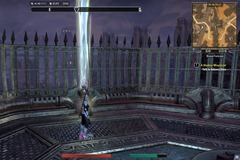 Once you have 10 Event Tickets, you can exchange it for a Indrik Feather specific for the Clockwork City Celebration event. 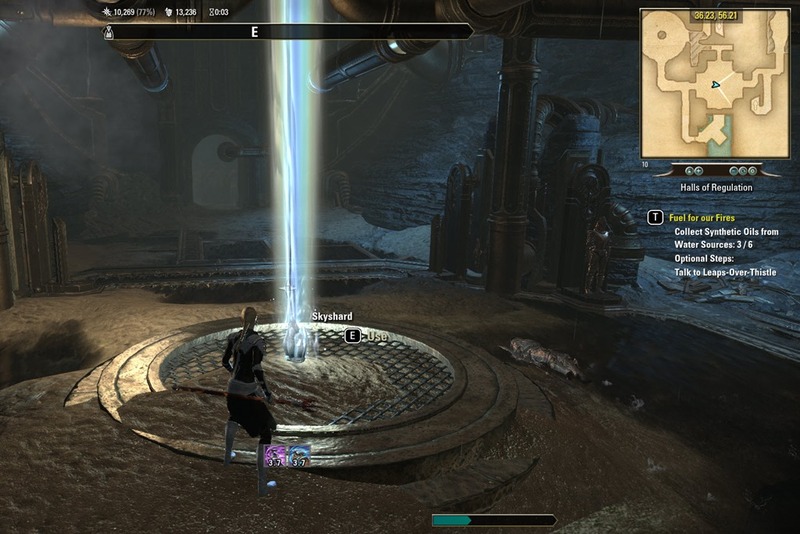 There are four Clockwork City Dailies. 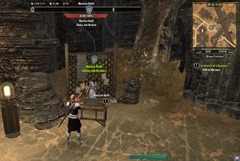 Two are unlocked automatically when you enter Brass Fortress. 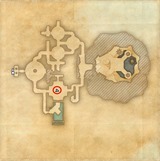 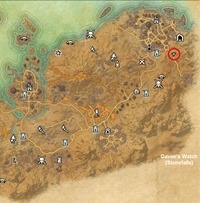 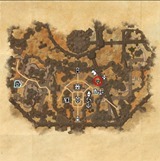 The third is unlocked when you complete the quests from the two delves in this map. 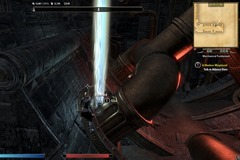 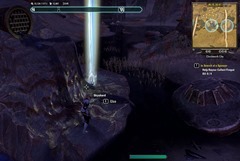 The fourth and final one is unlocked when you proceed through the Clockwork City main quest line. 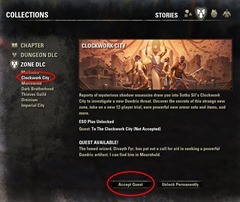 To start this quest, all you need to do is go to your collections, stories tab, under Zone DLC look for Clockwork City and click accept quest to be directed to Divayth Fyr in Mournhold (Deshaan). 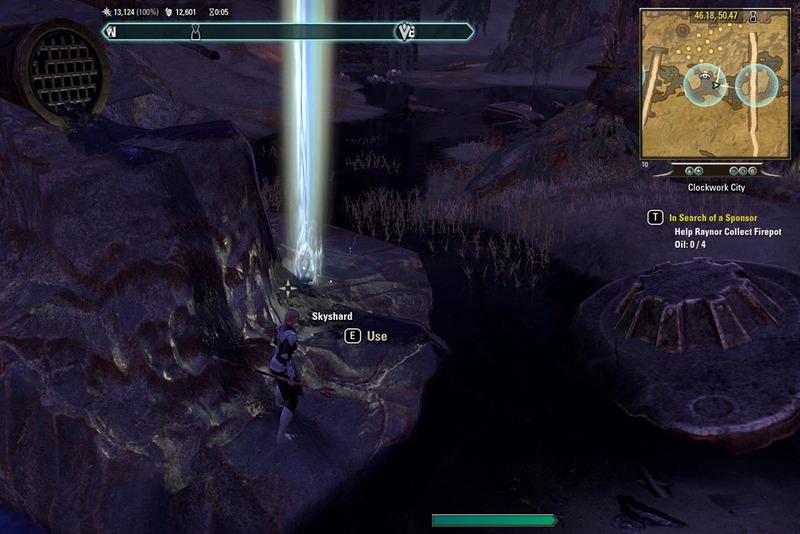 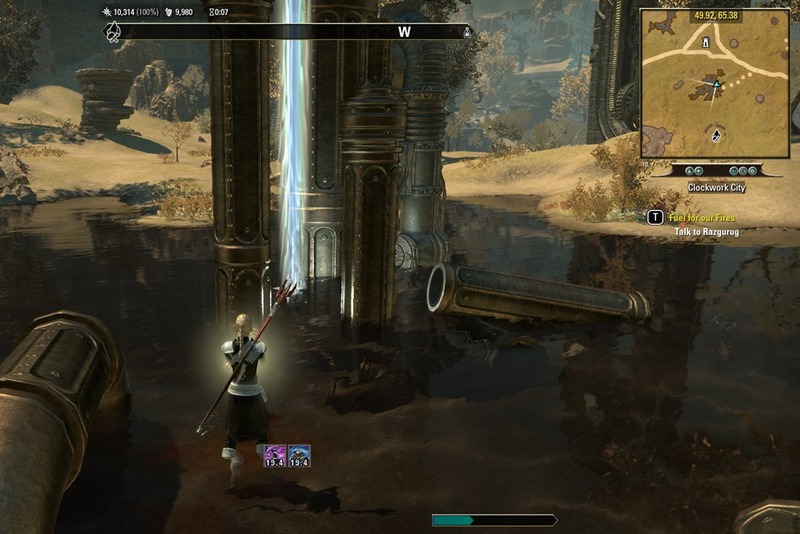 If you traveled to Clockwork City map first, then look for Eldrasea Deras at the Clockwork Crossroads Wayshrine to start the same quest. Finishing To the Clockwork City will leave you right at the doorsteps of Brass Fortress, to gain entrance to it, you will need to start the next main quest: In Search of a Sponsor. 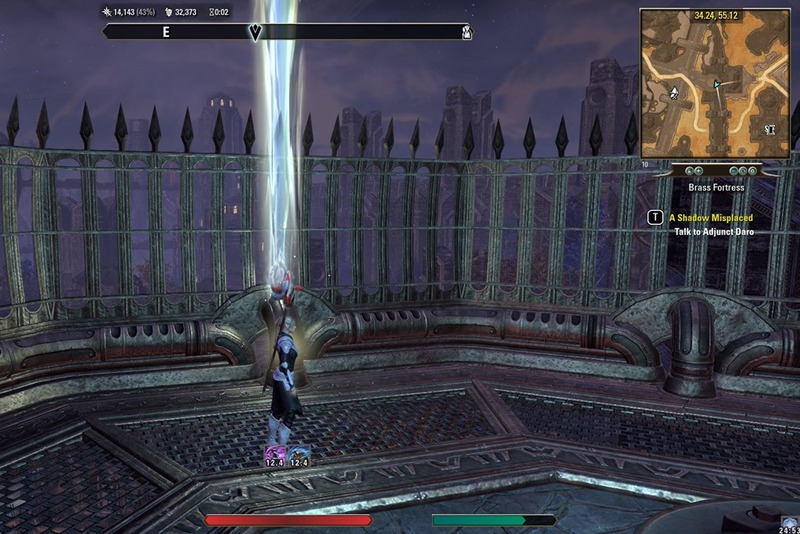 Just kill some spiders for Neramo and you will be granted entrance. 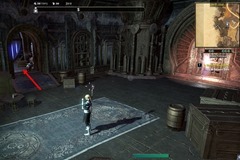 The first two dailies are unlocked automatically when you gain entry to Brass Fortress, they require you kill a world boss or gather some materials. 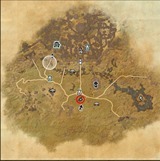 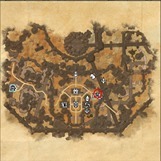 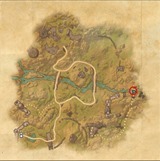 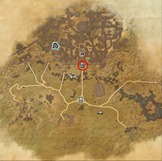 Kill one of the two world bosses in this map. Unlocking the third daily require you to do the two delve quests. You can get this daily by just doing only one of the delve quests as well if for example you really looking after one of the two motifs in the zone. 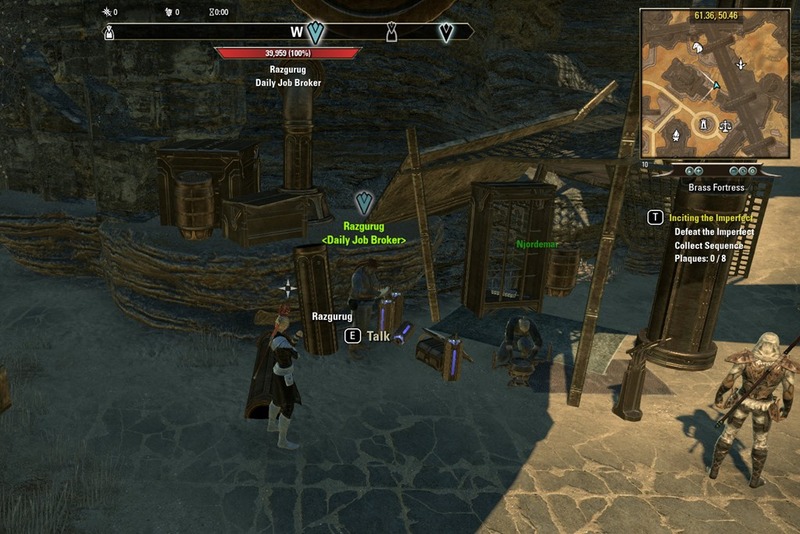 After you complete Lost in the Gloam, you will find Bursar of Tributes right next to Razgurug, the orc daily quest giver in Slag Town. 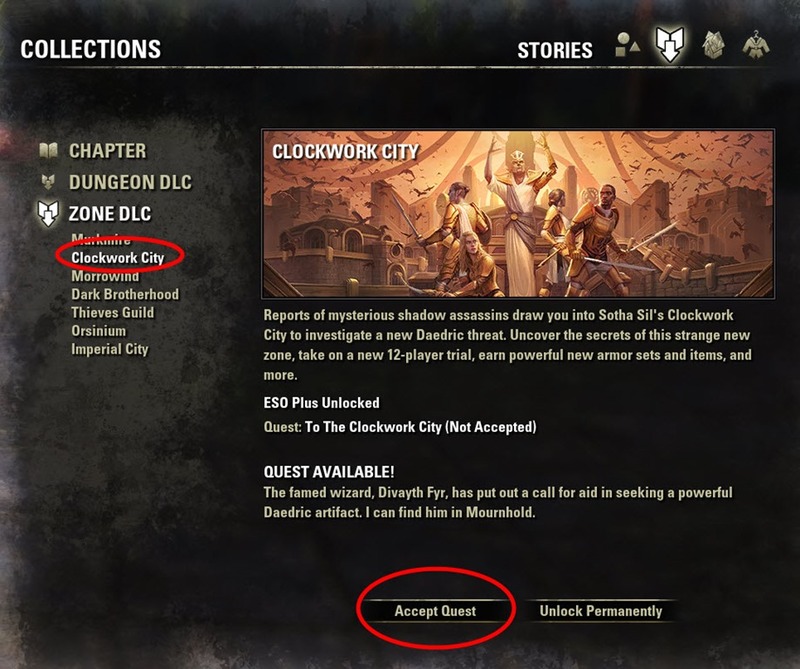 There are two motifs available with Clockwork City and they are all available from the dailies. 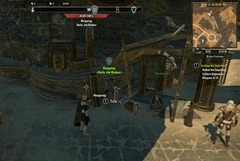 Depending on the daily you get one of two kind of reward boxes: Crow-Touched Clockwork Coffers or Slag Town Coffers. 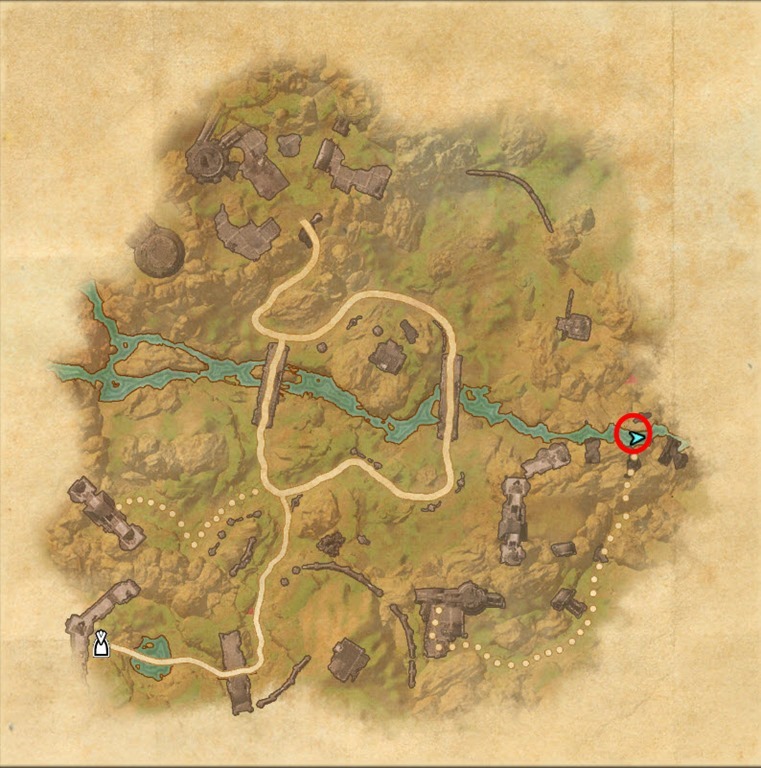 If you are doing the Clockwork dailies you may as well get the Skyshard here for two skill points since they are easy to acquire. 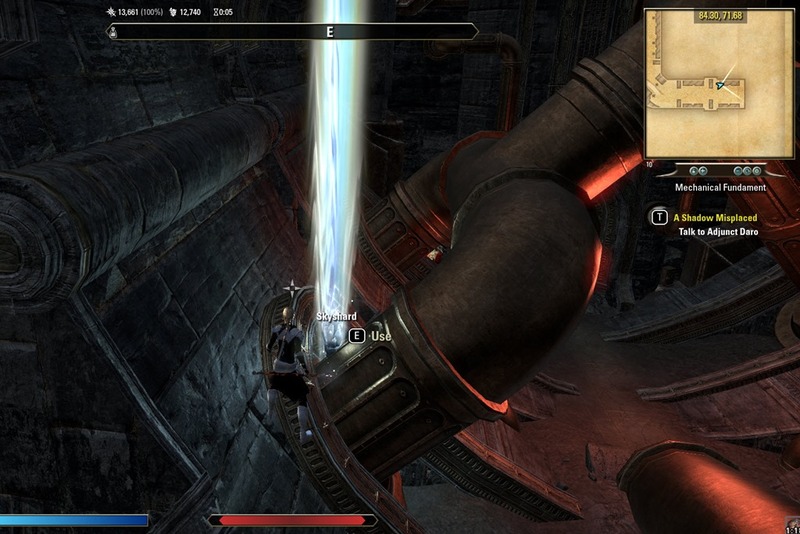 Mechanical Fundament is outside Brass Fortress, there is a bridge leading to it. 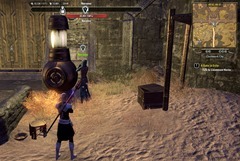 To access this one, go into Asylum Sanctorium. 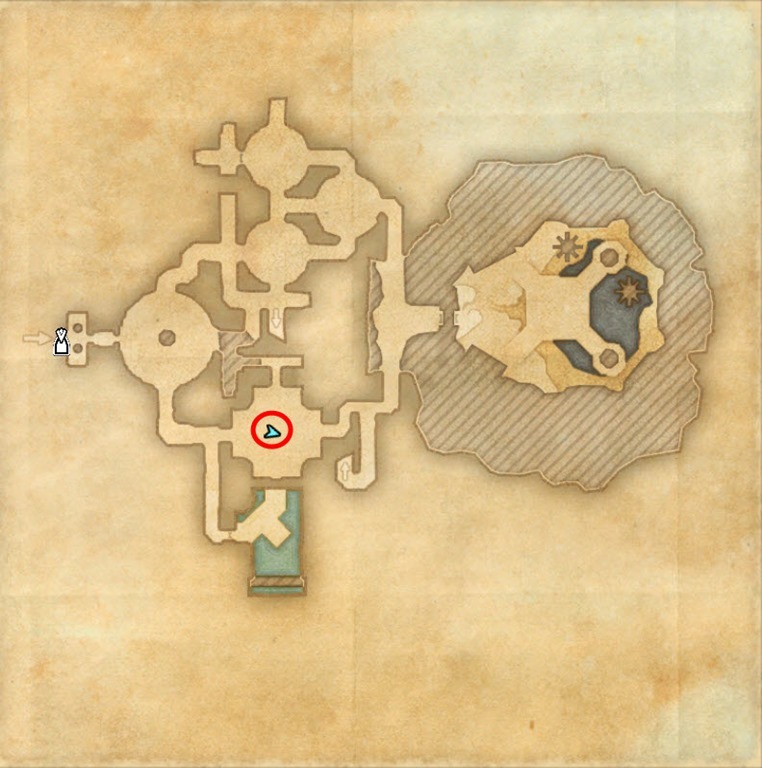 Inside is a portal for the trial but there are also two rooms blocked off on the sides. Go into any of the rooms and then take the elevator to get to the skybridge at the top where this skyshard is located. 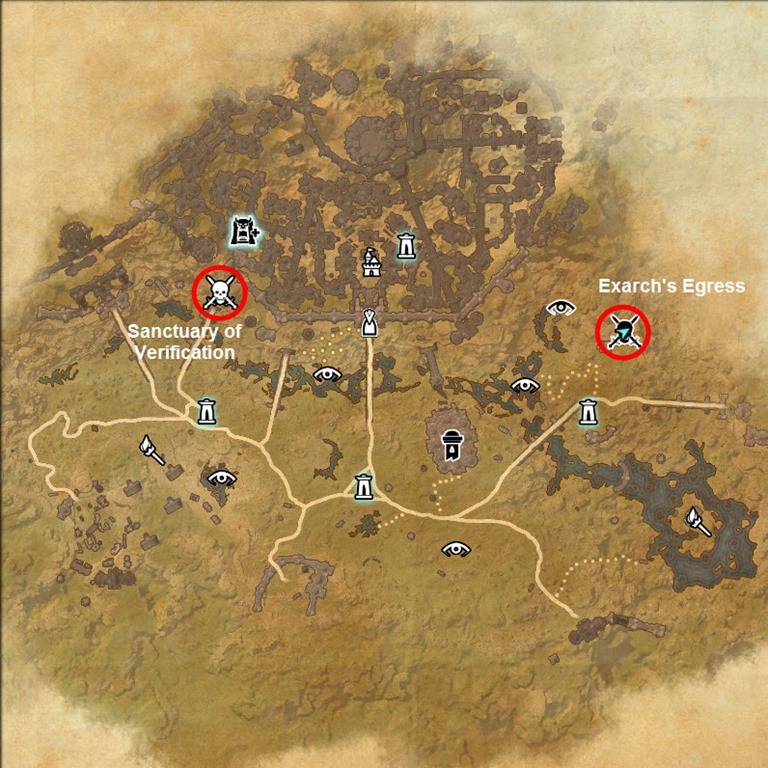 Event Tickets are not specific to the event but the different colored feathers are specific to the event so you can save up your extra Event Tickets for the next feather or the previous Feather if you missed the previous event. 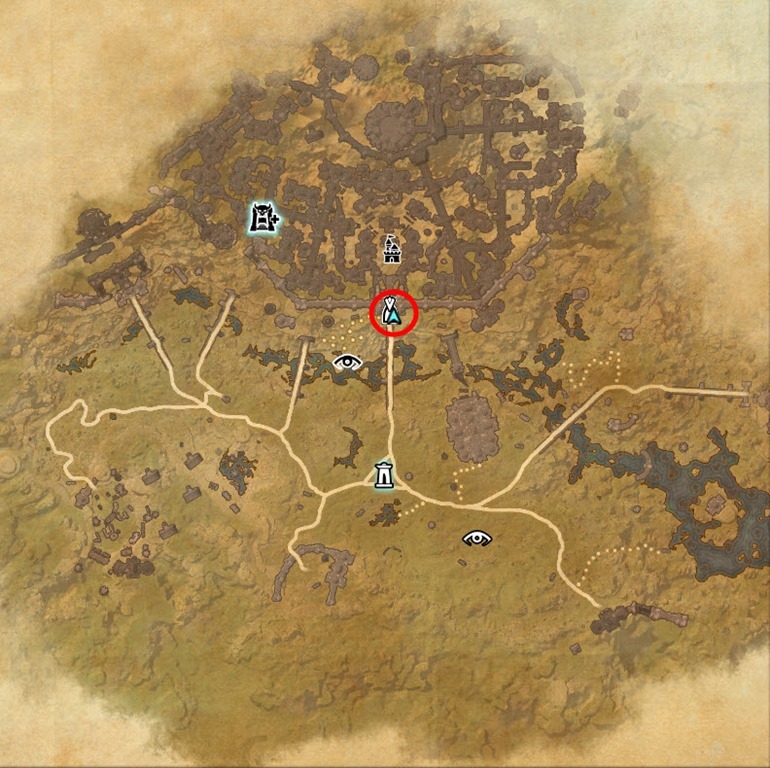 Both the current event and previous event feathers will be available for purchase. 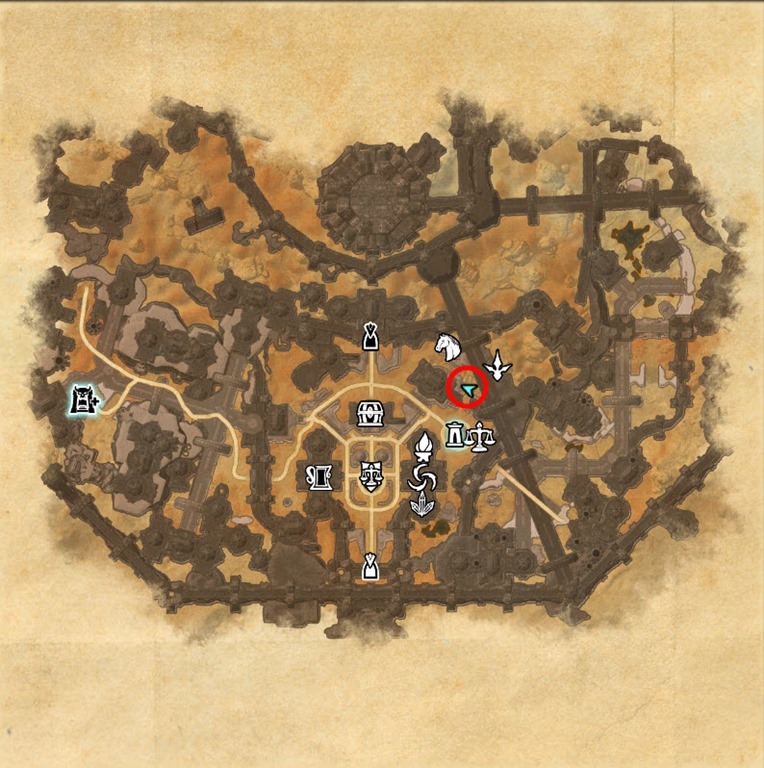 I’m always just able to walk into Brass Fortress without having done any quests there first. Also, Novice Holli will give you the delve daily even if you’ve only completed the quest for one of them. You’ll just only get that delve for the daily unless you also do the other one. 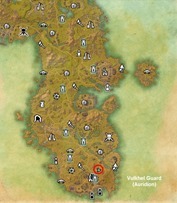 Thanks will add a note about the delve one. 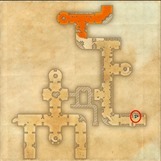 I wasn’t able to get into brass fortress without having partly done the find a sponsor quest. I’ve tried to reproduce this, but went there on a brand new character, went there before picking up the mentioned quests, during them, in between the two, and at no point was I prevented from being able to walk into the place. 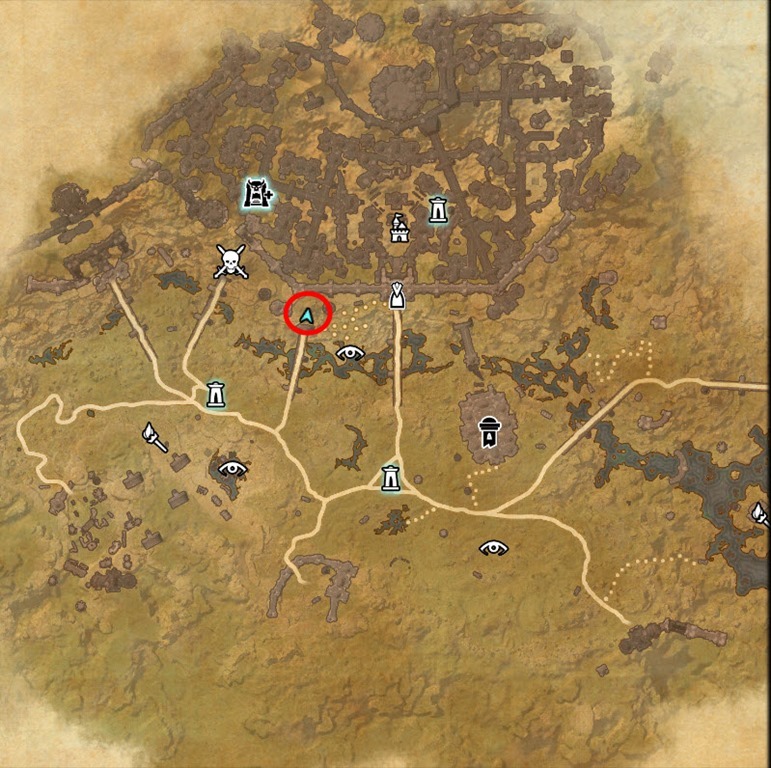 Umm, the event announcement said otherwise – that you can get feathers from previous events anytime. Haven’t checked it though, but hopefully that’s the case.